In a worthy revelation, the complete spec sheet of the Xiaomi Mi 5 is finally out. It digs out all the substantial hardware information that we need. 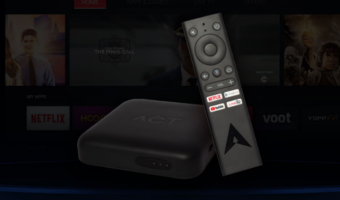 The device is nearing its launch, which will be done during MWC 2016. The leaked Mi 5 specs list out a 5.2-inch Full HD display,2.15 GHz quad-core Snapdragon 820 chipset clubbed with 3GB/4GB of RAM (depending on the variant). You must be wondering how authentic this information is? Well, it is reportedly sourced from the official presentation slides, which was supposed to be revealed during the launch event. 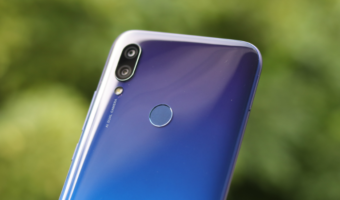 One of the slides also details the camera info — the Mi 5 will sport a 26-megapixel primary camera with features such as Phase-Detection Auto-Focus, super-fast 0.05 focus speed and f/1.6 aperture. The report by GizChina also suggests that the device will be launched with two variants — 32GB storage/3GB RAM with 16MP primary camera and 64GB storage/4GB RAM with 23MP primary camera. Some of the features include a USB Type-C connector, microSD expansion slot, Cat. 10 LTE Band, dual-SIM, Qualcomm Quick Charge 3.0 technology and NFC. The report also points out one of the previous leaks that tipped the Mi 5 to come with a 3,000mAh battery. However, as we had witnessed earlier, one cannot just believe such info right away. So, it would be essential to watch Hugo Barra reveal everything officially at MWC. It would be interesting to compare all the major flagship launches that will be done at MWC this week. Three of the major launches that we can’t wait to see this week would be the Samsung Galaxy S7, LG G5, and Xiaomi Mi 5. 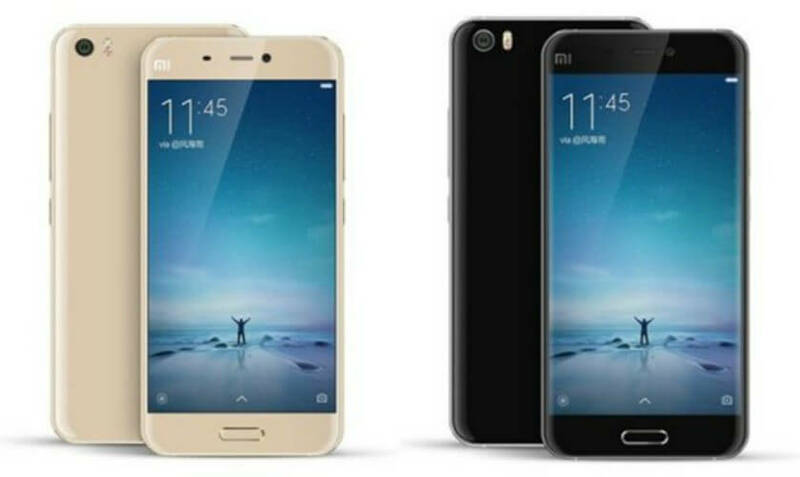 What’s your take on these leaked specs of the Xiaomi Mi 5? 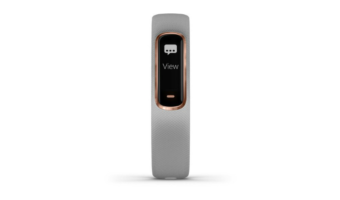 How much do you think the device is going to cost? Let us know through the comment section below.